Horseradish is a condiment that can definitely help keep you healthy. Whether using it to fight the flu and respiratory issues or combating tonsillitis and urinary tract infections, horseradish can be very useful. Used to treat a wide variety of ailments over centuries, nearly every part of the horseradish plant has some type of medicinal value. For example, tea made from its root can be used as an expectorant, while tea brewed from its flowers can be used to battle the common cold. Even a poultice can be made of horseradish roots to externally treat joint discomfort. The raw leaves of horseradish can be used as a natural analgesic and, when pressed against the forehead, can stop headache pain. Last, but not least, a horseradish infusion has known antibiotic properties, which have been proven effective against pathogenic fungi. Horseradish is related to mustard, cabbage, and other cruciferous vegetables. 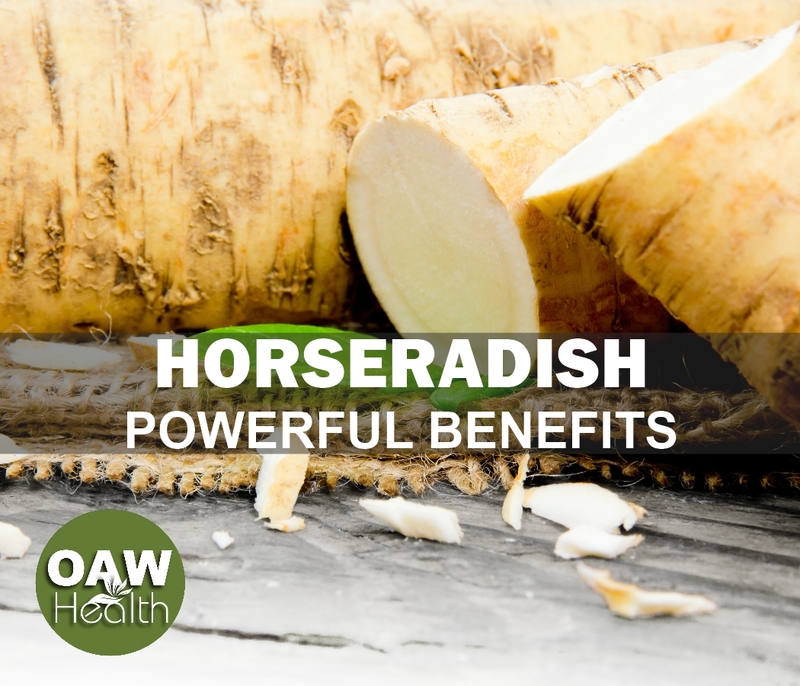 Despite its long history as an all-around herbal remedy, perhaps the most beneficial health benefit of horseradish is being realized from recent studies of its anticancer effects. Horseradish contains significant amounts of glucosinolates, cancer-fighting compounds which increase the liver’s ability to detoxify carcinogens and possibliy suppress the growth of tumors. Horseradish is related to broccoli. Many studies have praised the organosulfuric, chemoprotective glucosinolates in broccoli, especially in broccoli sprouts, but horseradish contains the same amount 10 times over! Glucosinolates are credited for the characteristic hot taste of horseradish, wasabi, and mustard. Two of the most plentiful compounds in the horseradish root are sinigrin and gluconasturtiin. Once they are inside the body, glucosinolates are broken down into dynamic derivatives called isothiocyanates and indoles, which are believed to be the main cancer-preventive contributors of horseradish and other cruciferous vegetables. The University of Dundee in Scotland published a study suggesting a possible anticancer mechanism of action for the glucosinolates found in horseradish and other plants in the Brassica family. They found that isothiocyanates and indoles are able to activate cancer-protective genes by inducing specialized transcription factors as well as inactivating the proinflammatory mediator nuclear factor-kappa B. Isothiocyanates and indoles are also able to affect cell-cycle arrest and stimulate apoptosis. 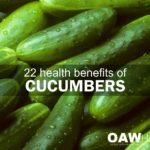 Cornell University’s Department of Animal Science states that vegetables containing glucosinolates and their derivatives also appear to help protect against rectal and colon cancer, while also strengthening the activity of several liver enzymes used in detoxification processes. Horseradish root extracted juice or sauce has been used effectively to help sinus issues. The traditional treatment for sinusitis consists of “taking a half teaspoonful of grated horseradish sauce without dilution both morning and afternoon.” Do not drink anything or eat for at least ten minutes after the dose. 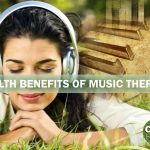 There will be a robust feeling in the head, followed by a sensation of the sinuses clearing, sometimes accompanied with sweating and perhaps tearing. 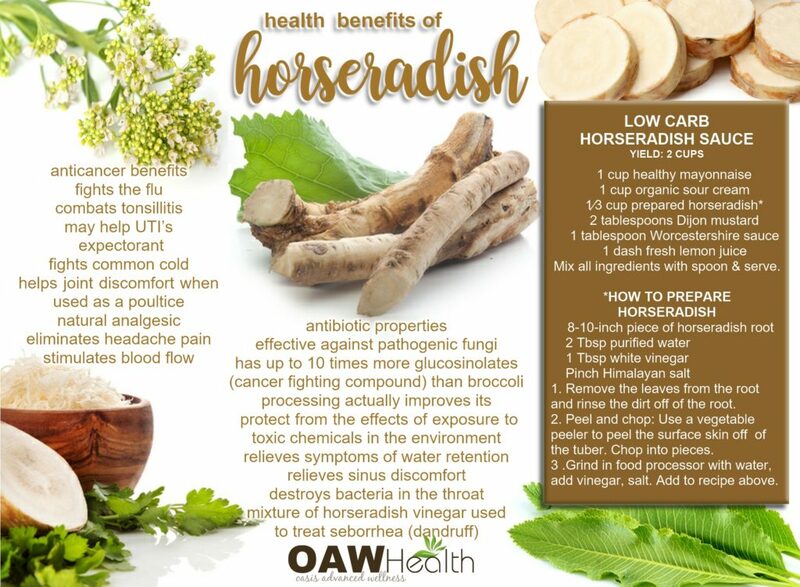 Horseradish also has antibiotic properties which can be used to treat urinary tract infections (UTI) and can also destroy bacteria in the throat that can cause bronchitis, coughs and related issues. It’s interesting to note that the German Commission E (German equivalent of the FDA) has approved horseradish as an adjunct treatment to prescription drugs for UTIs. The theory is that chemicals in horseradish concentrate in the urine, and therefore deliver antibiotic effects to the bladder. 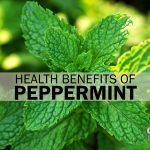 They may also activate specific enzymes that help to keep toxins from accumulating in the bladder. Additionally, horseradish stimulates the body to eliminate urine, so bacteria or other inflammatory agents in the bladder may be flushed out sooner than they normally would be eliminated. One of the most powerful glycosides found in horseradish, sinigrin has been found to relive the symptoms of water retention, due to its stimulating effect on the blood capillaries. A mixture of horseradish vinegar has been used effectively to treat seborrhea (dandruff). Horseradish is rubefacient, an agent that stimulates blood flow below and to the surface of the skin. As such, this action makes the herb effective in poultices and as a very effective liniment or massaging agent to relieve muscular aches and pains, painful arthritic and rheumatic joints, and chronic rheumatism. As an external rub, horseradish has been used to relieve chest congestion. The German Commission E also recommends external use of horseradish for respiratory tract congestion as well as minor muscle aches. In addition to their potential uses as an anti-cancer drug, the glucosinolate compounds derived from horseradish may have another very interesting health benefit. In botanical physiology, the glucosinolates protect the plant from toxic or harsh environments. Recent studies have indicated that they may have the same potential to protect humans from the effects of exposure to toxic chemicals in our environment. A Russian study set out to test the anti-mutagenic properties of a plant extract derived from horseradish. The studied plant extracts and their mixture demonstrate the ability to decrease the genotoxicity of environmental mutagens. Food as Medicine — Well, Of Course! Over and over Hippocrates was correct! When we look at all the powerful compounds, enzymes, nutrients and minerals in food such as horseradish, and find they really can improve our health for the better, we realize quickly that food can absolutely be our medicine, just as medicine can be our food. 1. Bown D. Encyclopedia of Herbs and Their Uses. London: Dorling Kindersley;1995. 2. Foster S, Duke JA. A Field Guide to Medical Plants: Eastern and Central North America. Houghton Mifflin;1990. 5. Chopra RN. Glossary of Indian Medicinal Plants. 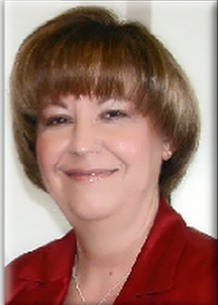 Publications and Information Directorate;1996. 10. Eur J Nutr. 2008 May;47(2):73-88. 14. Klein S, Rister R, Riggins C. The Complete Commission E Monographs: Therapeutic Guide to Herbal Medicines. 1st ed. American Botanical Council;1998. 15. Tsitol Genet. 2005 May-Jun;39(3):75-9.